In our last post, we discussed the importance of having an OTO in your sales funnel and how they can greatly increase your profits. 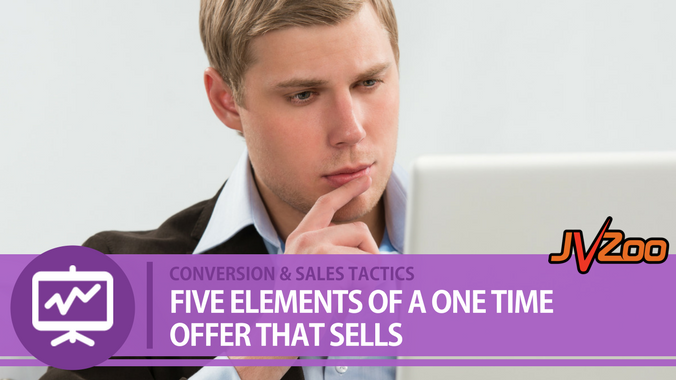 Today’ we’ll be touching on the five elements of a one time offer that sells. Length – By the time your customer has reached your one time offer page, they’ve already spent a good amount of time on your main product’s sales page. They’ve already committed to purchasing the first product, so you don’t need to be as long-winded with your OTO page. A simple walk-through of what you’re offering and an explanation of how it will help them EVEN MORE should be sufficient. Your Explanation – How you describe your OTO can make or break the deal. Focus on your customer’s experience with the OTO product, should they decide to buy it. What makes it different? How does it compliment your original offer? How will your one time offer help them have better, faster, easier results than if they settle for the main product alone? Scarcity & Exclusivity – People get excited about being part of an elite group of VIPs who get special treatment, have exclusive access to a membership site, or get unannounced discounts and your customers are no different. Make sure you emphasize the fact that your one time offer is really a ONE TIME offer and they’ll never see it again. If there are a limited number available, be sure to explain that clearly as well. Show your customers the benefits of being the only ones to obtain this product/training/membership and why it is imperative that they make their decision right now. Honesty – If you mention any time limits, availability limits, or pricing limits, they had better be true. If your offer ends at midnight, it had better end at midnight. If your sales copy says that there are only 10 copies available, it wouldn’t be right for your customer to see that 10 copies are still available 2 weeks later. Being dishonest in your sales copy will destroy any credibility you have as a marketer and thwart your future offerings’ success. Your Call To Action – Using a positive, benefit-based call to action generates more feelings of excitement than the usual, ‘Act Fast! Click Here Now!’ type of CTAs. Draw attention to the benefits of your one time offer and use them in your call to action. For example: Get More Traffic Today! Claim Your Bonuses Now! Yes, I Want More Leads! One time offers are a great way to increase your back end profits, but they’re not successful only because of their limited availability. How you present them is a huge factor, as well. Use the tips above to craft a one time offer page that compels your customers to take action today. 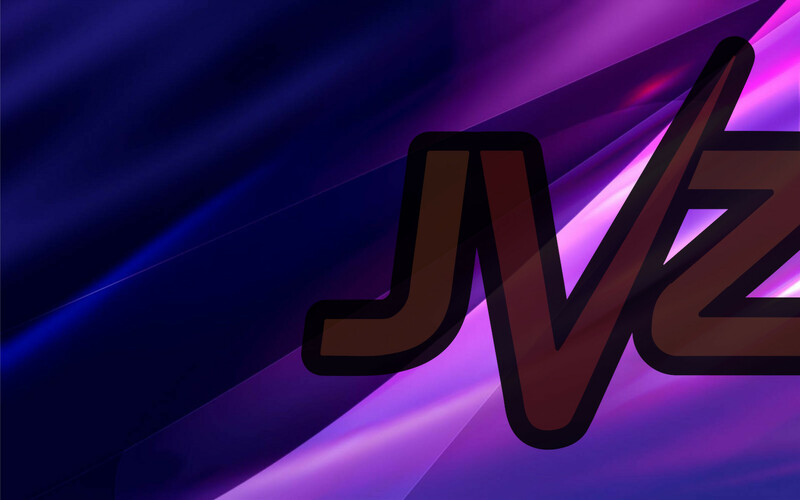 Affiliates: Have you requested to receive news of the hottest selling products in the marketplace each day? If not, what are you waiting for?